English Channel was a Champion Racehorse with lifetime earnings of $5.3 Million Dollars and 6 Grade 1 Wins including the Breeder’s Cup Turf. With 8 crops of racing age, English Channel has produced proven runners on both the turf and dirt. English Channel is emerging as an important turf sire and represents good value to breeders. In 2018 he had 4 individual Grade 1 winners alone in Heart To Heart, Channel Maker, Voodoo Song, and Johnny Bear. He also is the sire of the 2014 Grade 1 Travers winner VE Day, Multiple Grade 1 winner The Pizza Man, the $3.05 million CECF Singapore Cup winner Parranda, the 2016 Grade 1 E.P. Taylor Stakes Winner Al’s Gal, and the 2015 Grade 1 Northern Dancer winner Interpol. His career progeny earnings are over $39 million. English Channel was among leading turf sires in 2018. With 8 crops of racing age, English Channel is the sire of 6 Champions, 5 Millionaires, 18 Graded Stakes Winners and 41 Blacktype Winners. Sire of 6 Champions, 5 Millionaires, 18 Graded Stakes Winners and 41 Blacktype Winners. While English Channel experiences great success on the turf, his pedigree carries proven dirt performance. Smart Strike, the two-time leading sire of English Channel, was a multiple graded stakes winning racehorse on the dirt. 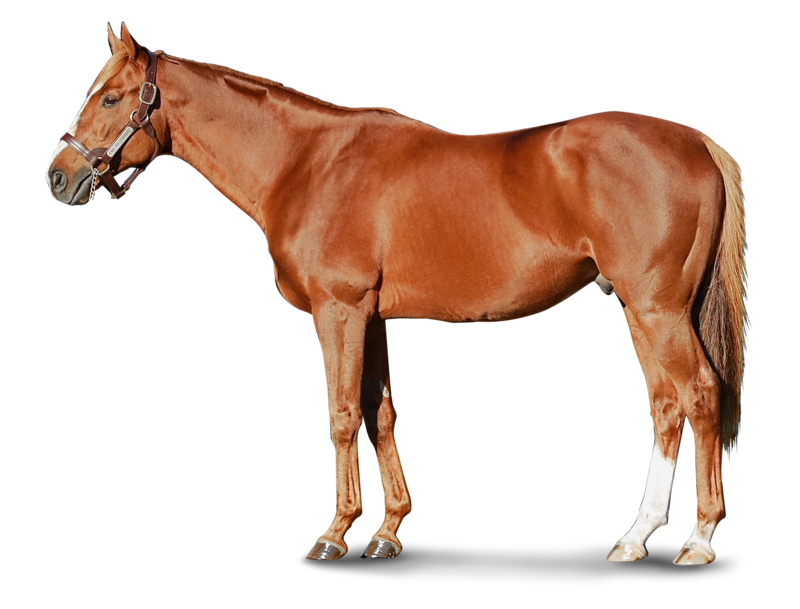 Smart Strike has sired numerous successful dirt horses including Curlin, a 7 time Grade 1 winning dirt racehorse with earnings of over $10.5 million.